If you've been curious about Native Instrument's new softsynth Monark, here's a full 15 minute video on it. 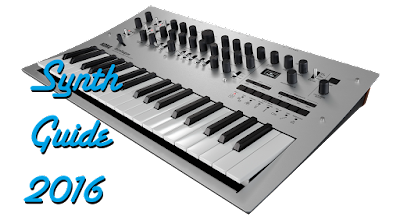 If you recall, a few weeks ago they were acting as if this synth was revolutionary... but it turns out, it's a Minimoog recreation, so you won't find any crazy unheard of features. That said, it's a pretty good emulation. 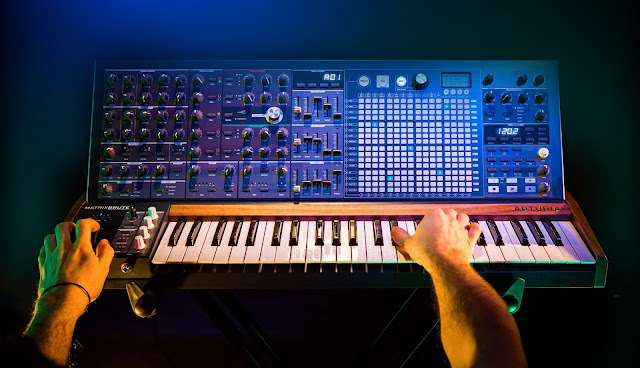 I'm sure if you're a big NI user, you'll eat this up, but I have the feeling most other people who are interested in the Minimoog have already picked up a different emulation.